Neck pain is responsible for about 15% of all cases of chronic pain in adults. If you suffer from neck pain, you know how even a minor neck strain can ruin your day. 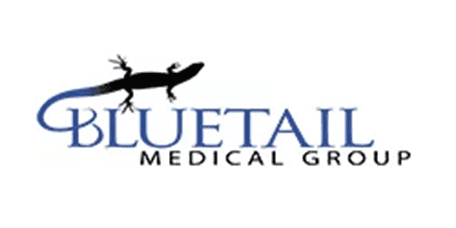 The physicians at Bluetail Medical Group specialize in regenerative therapies that harness your body’s ability to heal itself. 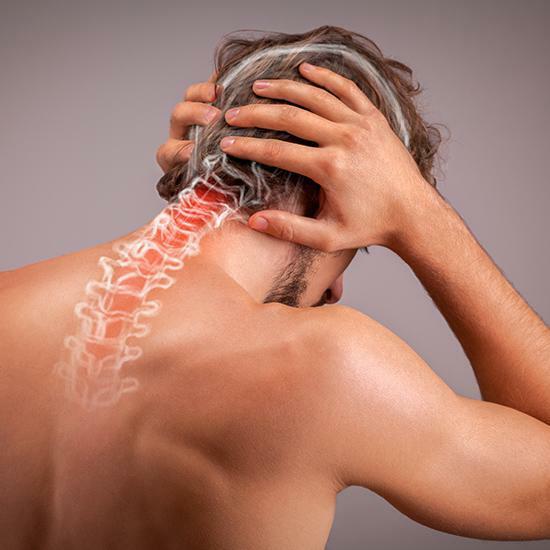 These treatments safely alleviate neck pain and promote healing of damaged tissues. If you have questions or you’d like to schedule an appointment, use the online booking tool, call the office in Naples, Florida, or contact one of the locations in Chesterfield or Columbia, Missouri. Neck pain commonly develops from sprains and strains due to a sports injury or your everyday activities. Many patients suffer from “tech neck” caused by spending too much time using their phone or laptop. Bending your head to look down at a screen places a lot of strain on your neck. If you suffer from neck pain, you can get relief from the regenerative therapies available at Bluetail Medical Group. To administer stem cell therapy, your Bluetail physician injects adult stem cells into the damaged tissues in your neck. The cells continuously replicate themselves, dividing then developing into the musculoskeletal tissues needed to heal your injury. As stem cells regenerate muscle, bone, tendon, ligaments, and blood vessels, the new cells replace the injured and diseased tissues in your neck. When you undergo stem cell therapy, your adult stem cells are used for the injection. Your doctor at Bluetail Medical Group extracts adult stem cells from bone marrow in your hip and uses ultrasound imaging to carefully and precisely inject them into your neck. Platelets, which are naturally found in your bloodstream, contain proteins called growth factors. Growth factors are essential for healing because they trigger new tissue growth and reduce inflammation. PRP contains a higher concentration of platelets than the amount typically found in your blood. When PRP is injected into injured neck tissues, it alleviates pain, reduces inflammation, and heals the targeted tissues by regenerating new cells. Your PRP injection is always safe because it’s produced in the office by drawing your blood and using a centrifuge to separate and concentrate the platelets. Prolotherapy triggers your body’s healing response with an injection of substances such as dextrose (sugar water) and saline (salt water), which are very safe yet irritate tissues just enough to trigger the healing response. Your body automatically sends platelets and their growth factors to the site, where they repair tissues. To learn more about regenerative medicine’s ability to treat neck pain, call Bluetail Medical Group or book an appointment online.